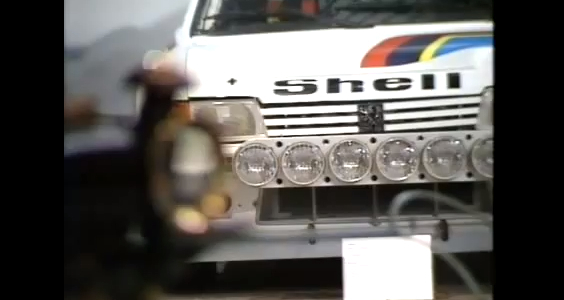 video of the day: Peugeot history. Believe it or not, this video is Top Gear from 1989. Pretty nice video summarizing the history of the french carmaker, Peugeot.